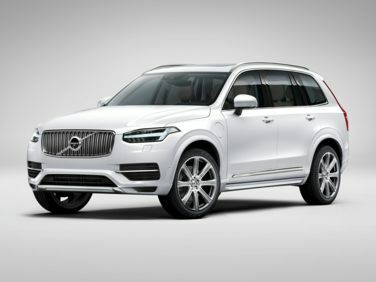 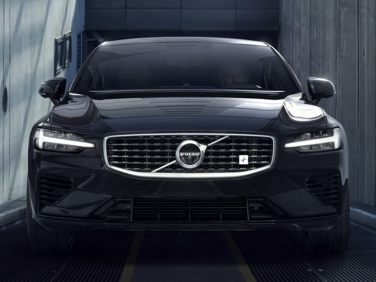 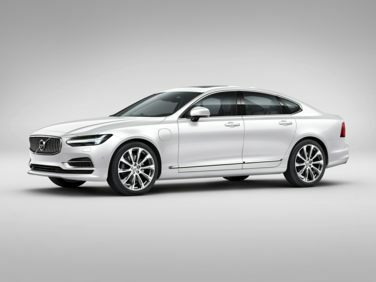 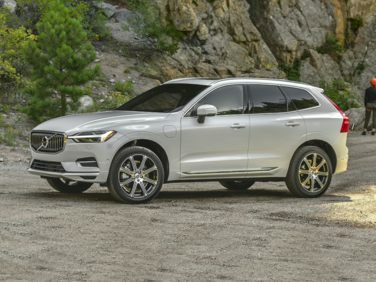 The standard features of the Volvo XC90 Hybrid T8 R-Design include Drive-E 2.0L I-4 400hp hybrid gas turbo/supercharger engine, 8-speed Geartronic automatic transmission with overdrive, 4-wheel anti-lock brakes (ABS), integrated navigation system, SIPS side seat mounted airbags, curtain 1st, 2nd and 3rd row overhead airbag, driver knee airbag, airbag occupancy sensor, automatic air conditioning, 20" aluminum wheels, cruise control, distance pacing, ABS and driveline traction control. 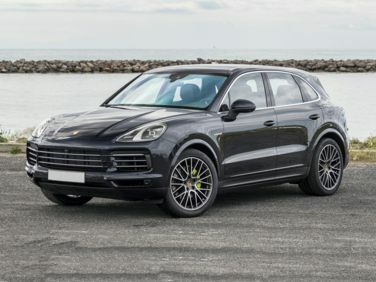 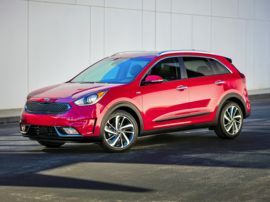 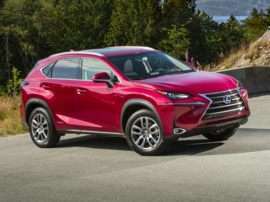 The standard features of the Porsche Cayenne E-Hybrid Base include 3.0L V-6 455hp hybrid gas turbo engine, 8-speed automatic transmission with overdrive, 4-wheel anti-lock brakes (ABS), integrated navigation system, side seat mounted airbags, curtain 1st and 2nd row overhead airbags, rear side-impact airbag, driver and passenger knee airbag, airbag occupancy sensor, automatic air conditioning, 19" aluminum wheels, cruise control, ABS and driveline traction control. 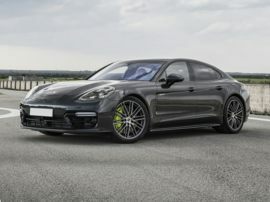 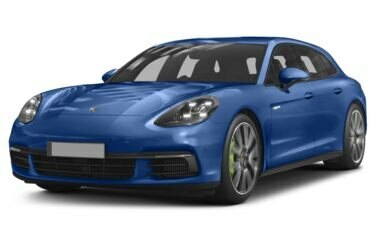 The standard features of the Porsche Panamera E-Hybrid Sport Turismo Turbo S include 4.0L V-8 671hp hybrid gas twin turbo engine, 8-speed auto-shift manual transmission with overdrive, 4-wheel anti-lock brakes (ABS), integrated navigation system, POSIP side seat mounted airbags, curtain 1st and 2nd row overhead airbags, rear side-impact airbag, driver and passenger knee airbag, airbag occupancy sensor, automatic air conditioning, 21" aluminum wheels, cruise control, ABS and driveline traction control.